Home » business » business class » fare rules » Fare sale » fare sales » frankfurt » jfk » new york » singapore » Singapore airlines » star » star alliance » Singapore: JFK to SIN 3/4 in Business from $1773!! 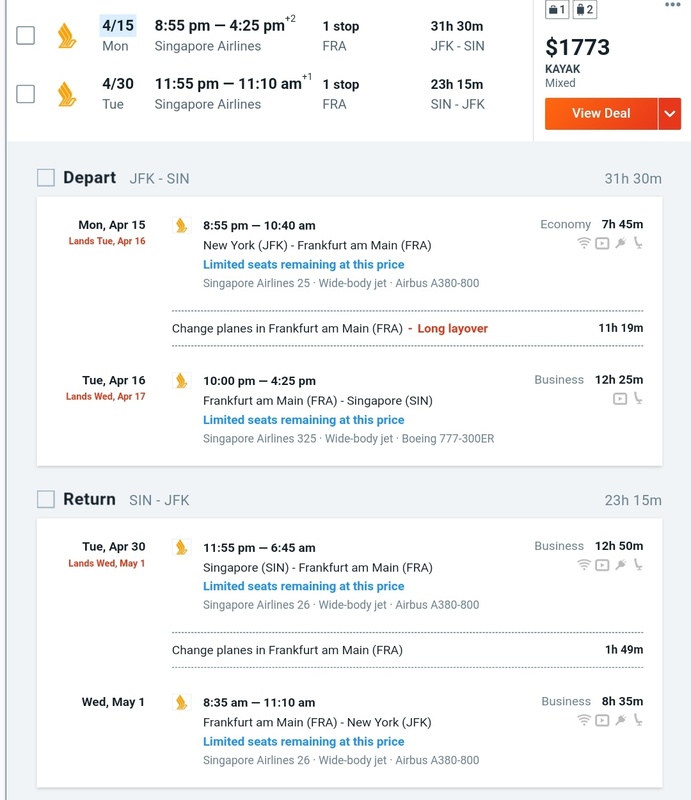 Singapore: JFK to SIN 3/4 in Business from $1773!! 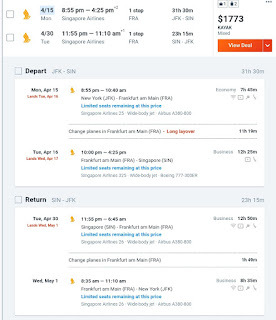 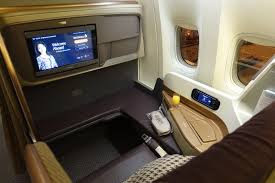 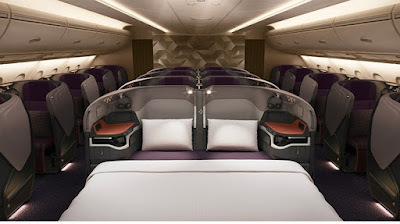 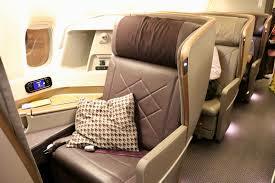 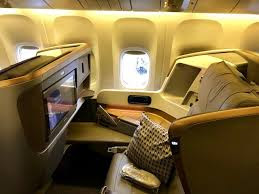 While searching the web for deals we encountered this interesting fare with Singapore Airlines from New York to Singapore with the first segment from JFK to FRAnkfurt in Coach and the other three segments in Business Class, we have encountered this fare on Kayak and it is bookable on CheapoAir and other OTAs. 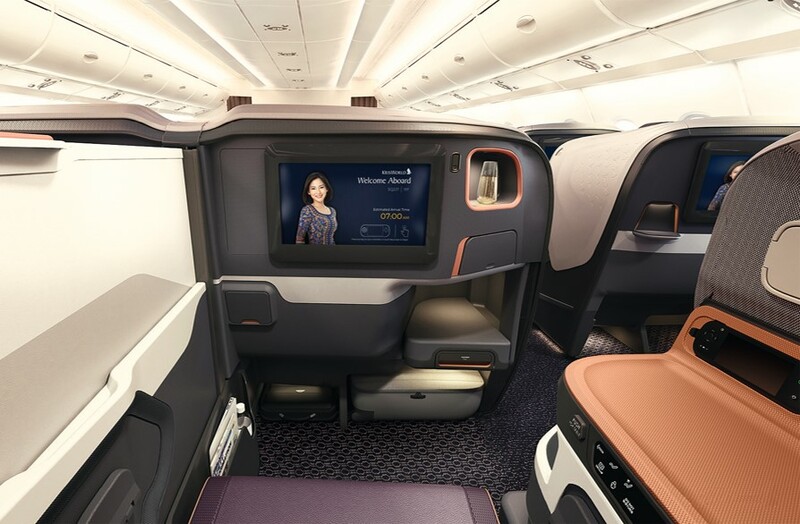 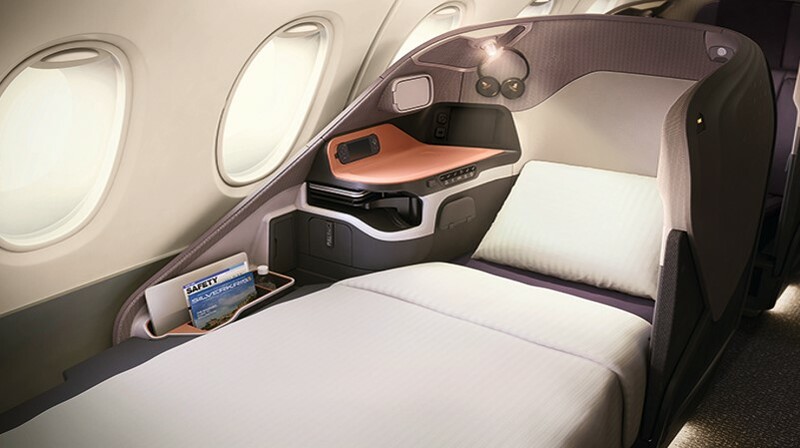 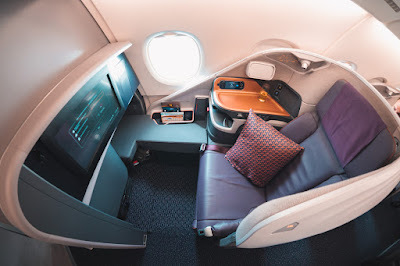 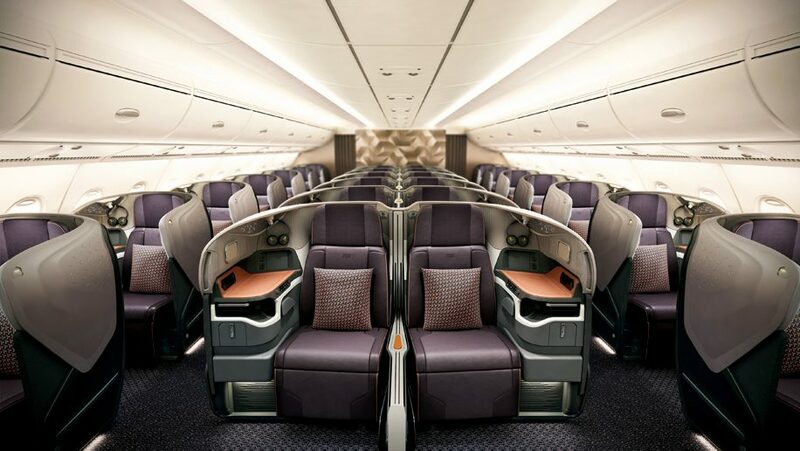 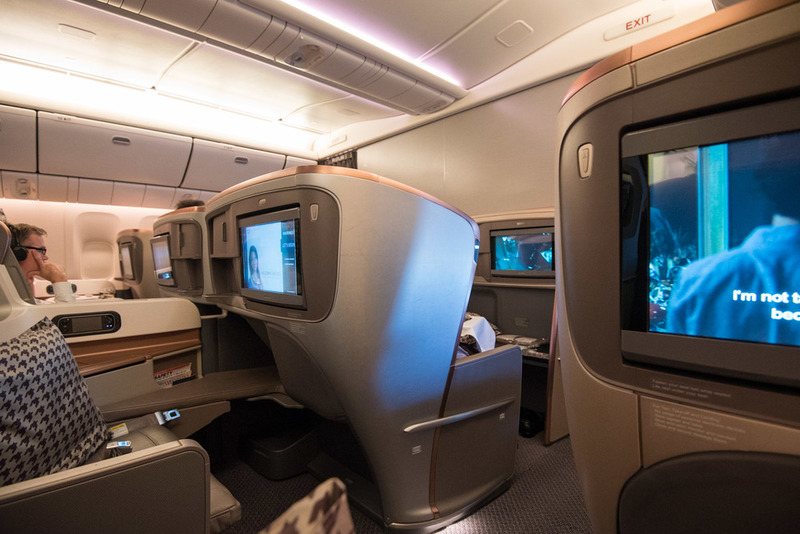 While you can fly all the way to Singapore in Business Class for $2400 with China Eastern, the fact that this is available for just $1773 with one segment in Coach can make this an attractive fare for many users. Without the segment in Coach, these same flights would cost $5939. It's up to you if the savings of over $4000 are worth a quick TATL in steerage!